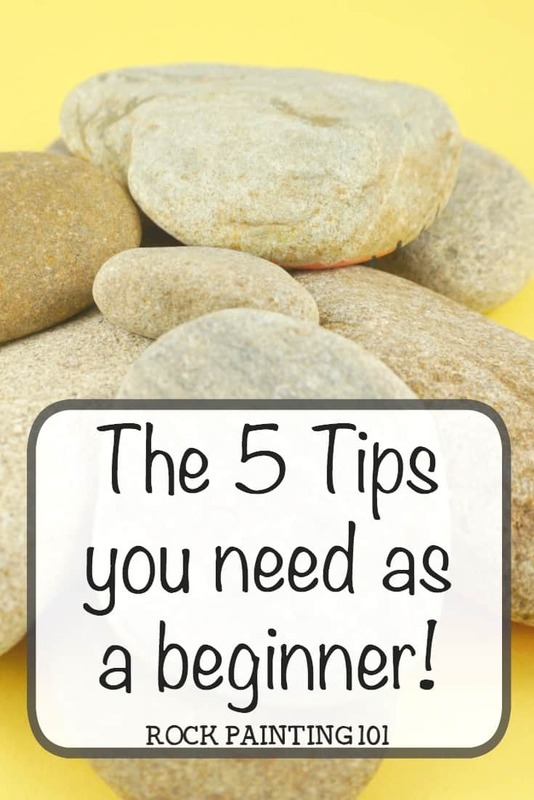 Learn how to paint rocks with the answers to the top 5 most asked questions by rock painting beginners. From where I buy rocks to what I use to finish them. I’ve been painting rocks for a while. It started when I joined a local rock hiding group. I thought it would just be a fun activity to do with my kids during their summer break. We started having rock painting parties with the neighbor kids and taking my niece and nephews out hunting while they visited. This is a great site with fun rock painting ideas for kids that gave me loads of inspiration. I kept getting sucked in, and now I’m more into the hobby than my kids are (even though they still enjoy it). With rock painting, I am able to take my artistic skills to a new level. I founded a rock painting group for beginners and realized how many people had questions and wanted inspiration for EASY rock painting ideas. Sure there are loads of videos and Pins with intricate and gorgeous painted rocks. But we wanted something a bit more attainable. Less stressful. More fun! You can learn a little more about me and my rock painting journey here. Every day, our email subscribers and Facebook followers ask questions about how to paint rocks. I’ve gathered up the most frequently asked questions and answered them for you here. The following 5 questions get asked at least daily. So if you’re asking the question, don’t worry, you’re not alone! 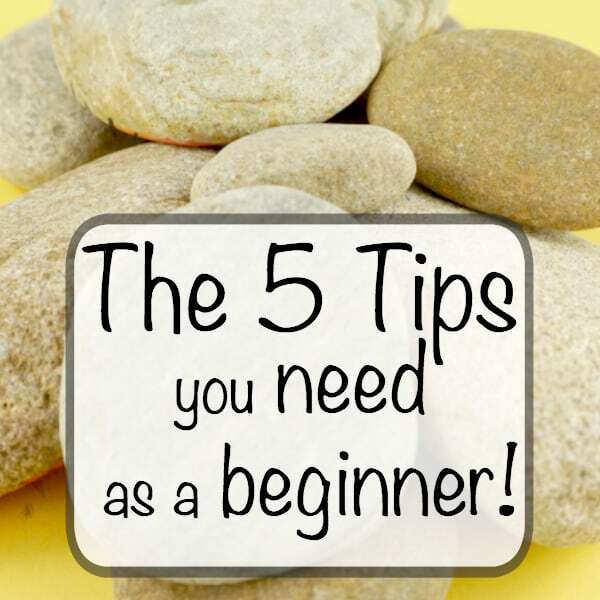 Plus you’ve come to the right place because Rock Painting 101 is all about the stone painting newbie. Where do you get all those rocks? 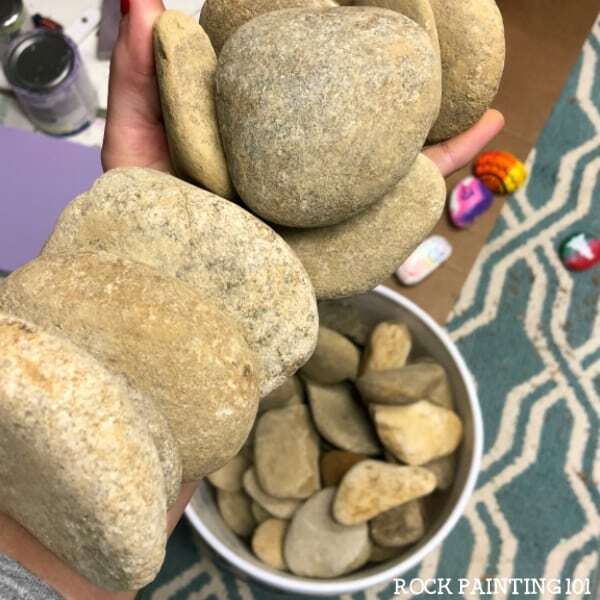 While you might grab your first few rocks on a neighborhood stroll, you will soon find that this is not a sustainable way of getting rocks to paint. I like to visit a local landscaping business. They let me go and pick out a bucket full of rocks for a reasonable price. This way I can pick the shape and size I like! The top thing I look for is a nice smooth rock. For more information about the landscaping stores, check out this post! To base coat or not to base coat…It really just depends on your preference. Some rocks I simply rinse and give a good scrub under water, allow to dry, and then paint! Others I give a quick base coat on one side, usually black or white, and then go. If I really want to get fancy (this doesn’t happen often) I will give it a nice and even 360 base coat. 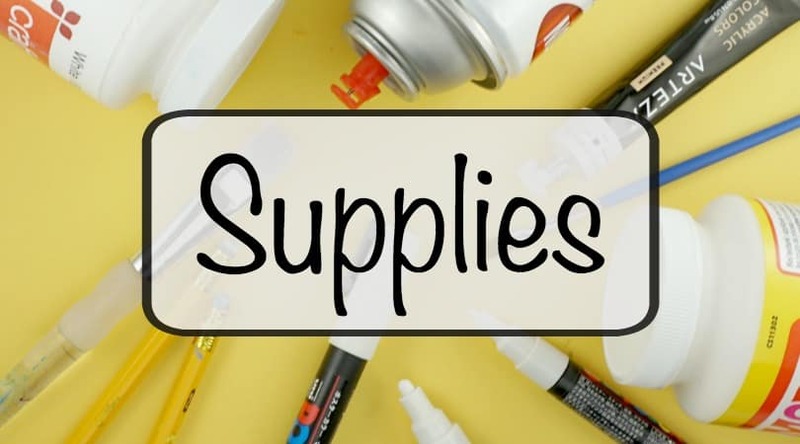 Pick supplies you are comfortable using. If you have been painting for years then a brush and acrylics might be your cup of tea. If you prefer to doodle on a pad of paper, paint pens might be your way to go. There is no “right” or “wrong” way to create painted rocks. I personally LOVE to use Posca brand paint pens. 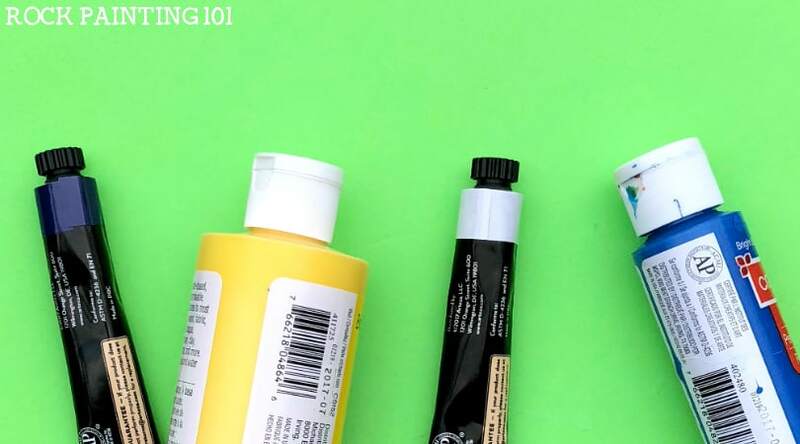 Check out why I think Posca paint pens are perfect for beginners here! 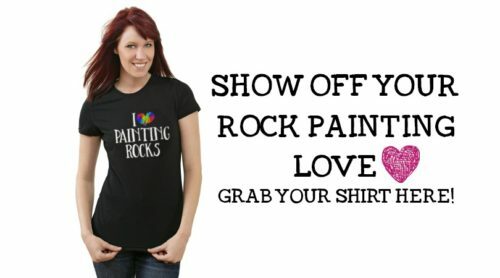 There are lots of different options out there to seal your rock painting masterpiece. I am personally a fan of spray on sealers. I can do a whole bunch of rocks at once, it’s affordable, and it does a great job. 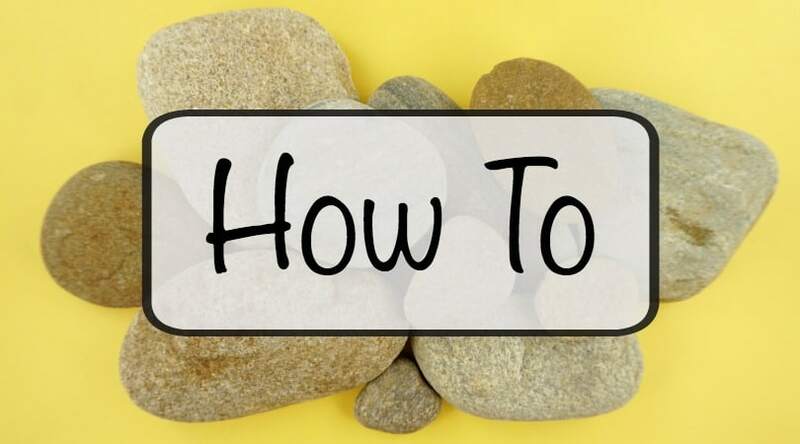 Always make a tester rock by adding a bit of whatever medium you decorate your rocks with and giving them a quick spray. This way you know that your artwork won’t run. 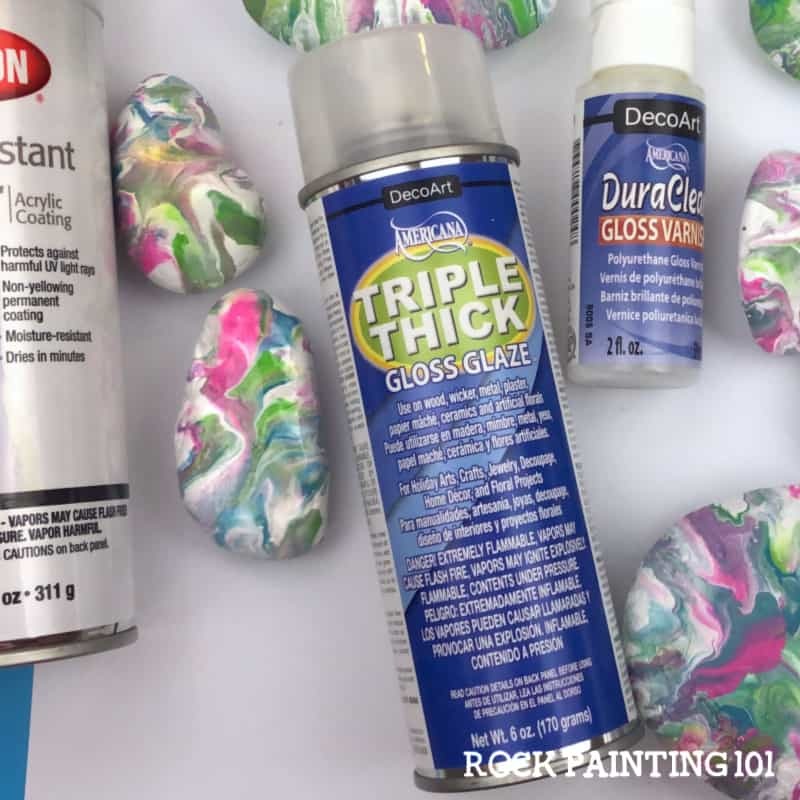 Check out the rest of my tips for sealing painted rocks here! To see several brands and types that I recommend, check out our favorite sealants for painted rocks. Your new hobby is about to be taking over your kitchen table, desk, and/or the arm of your couch. You need to have a plan for what to do with them all! I hide mine locally. Here are a few more ideas for what to do with your beautifully painted rocks. Join a local rock group. To find yours, search your city or town and the word “rocks” on Facebook. These are great communities filled with amazing rockers just like you! Do you have a question about how to paint rocks? These 5 questions are just the tip of the iceberg. From different painting techniques to drawing animals on rocks, there is so much to rock painting. Which is why I’m loving this hobby so much! You don’t have to be a mandala expert to enjoy this craft. I’m are so glad you starting this new hobby. You will meet so many friendly faces along the way. The rock painting community is full of helpful individuals ready to answer questions. All you need to do is ask!! Check out this rock painting group for loads of tutorials! 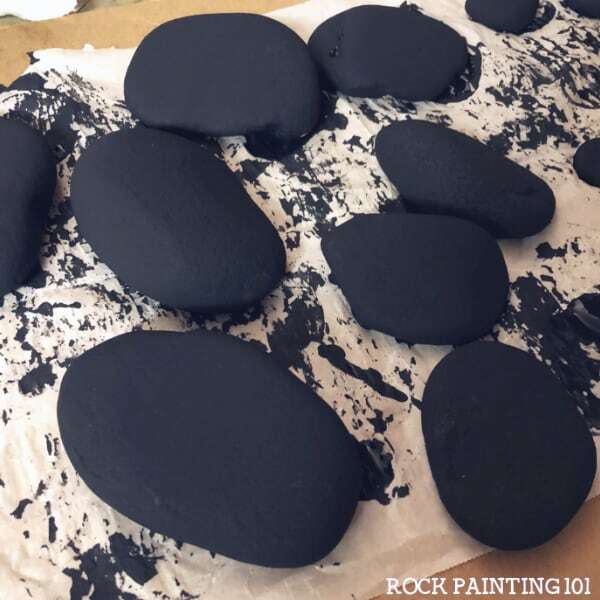 Now that you know how to paint rocks, it’s time to get inspired! 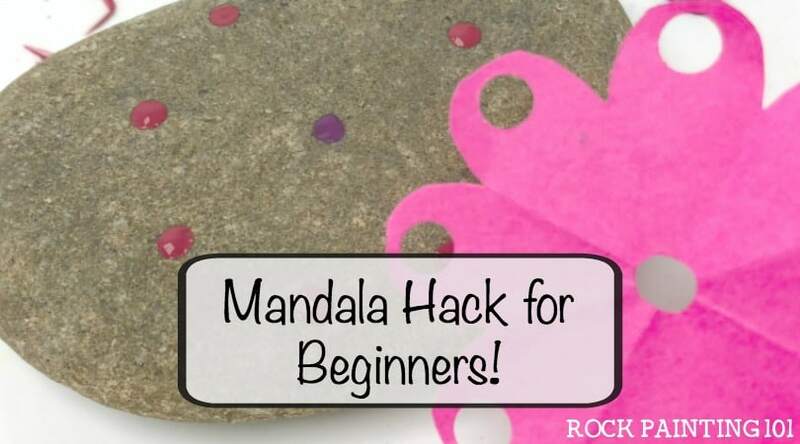 Check out these fun rock painting ideas! Pin these stone painting tips to your favorite Pinterest board! 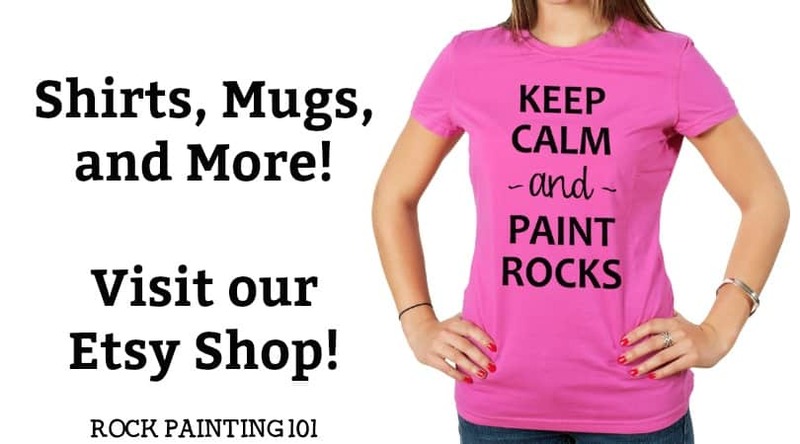 Get more rock painting ideas and answers here!